We provide Sodium Alginates to clients at budget friendly prices. These are well known stabilisers. 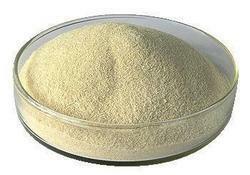 We are leading manufacturer, supplier, trader of Sodium Alginate. To meet variegated demands of our esteemed clients, we are engaged in trading and supplying an exclusive range of Sodium Alginate. - It is used especially in the production of gel-like foods. A. C. Shah & Co. Being the foremost names of the industry, we are betrothed in providing an exclusive range of Sodium Alginate to our honored patrons. 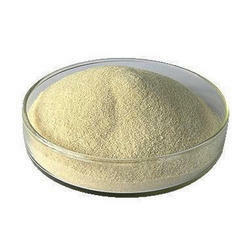 We hold expertise in offering a wide range of Sodium Alginate Powder. These are available with us in all standard sized packaging and range as per the precise demands and requirements of clients. Our products are acclaimed for their mouth watering taste and side effects free quality. These are offered at affordable rates.